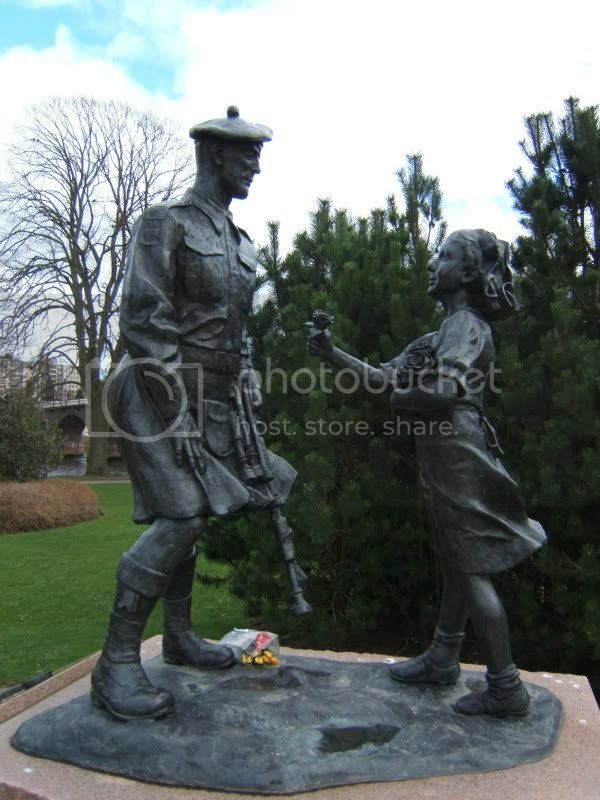 Alan Herriot is an artist / sculptor working today and seems to have the current Scottish War Memorial sculpture market cornered. 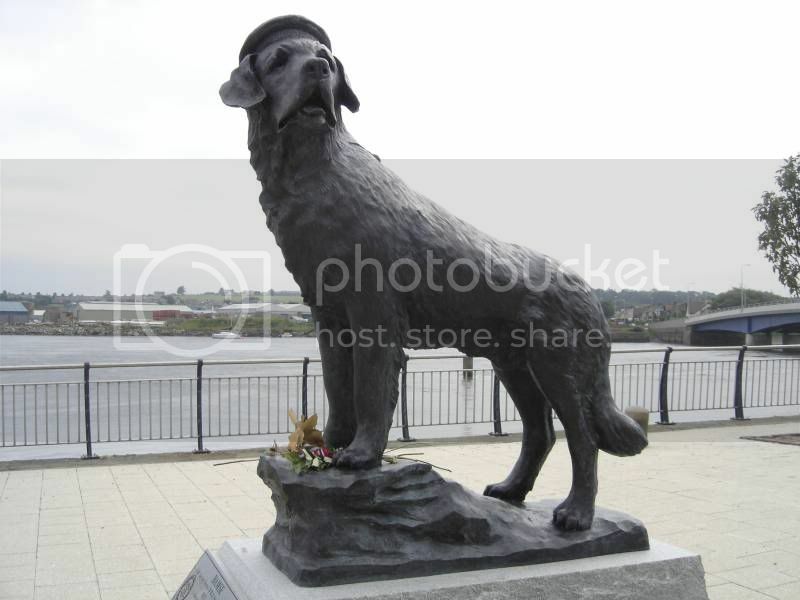 He has recently worked on the Norwegian Navy dog Bamse memorial at Montrose harbour and has also done the 'Drummer Boy' memorial at Winchburgh. He was also responsible for the four 51st Highland Division memorials raised in France, Holland and Scotland over the past few years. 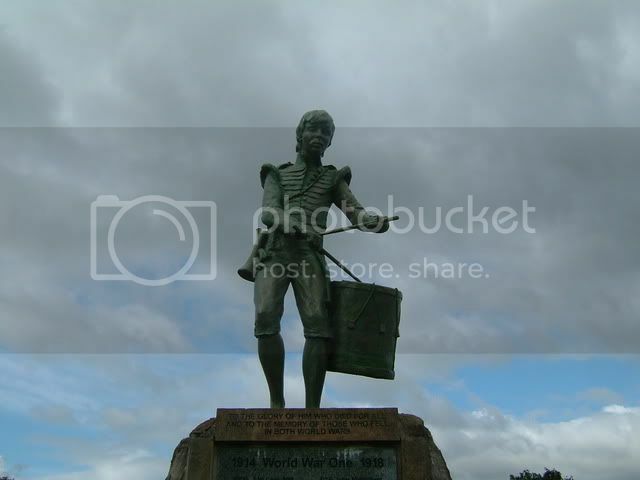 I don't know that much about him but he was a pupil of Scott Sutherland of Commando Memorial fame and is currently based in Midlothian. This is Jim McGinlay's image from the 'Bamse' thread. 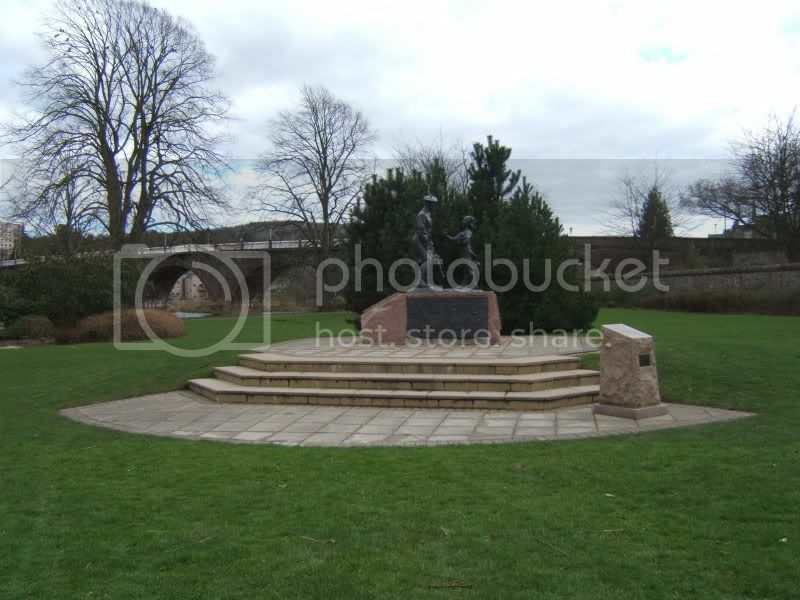 Alan Herriot will be responsible for the new Black Watch WW1 memorial to be erected next year in Belgium. See http://www.alanherriot.co.uk/index.html for pictures of a variety of Alan Herriot's sculptures, finished and in progress.